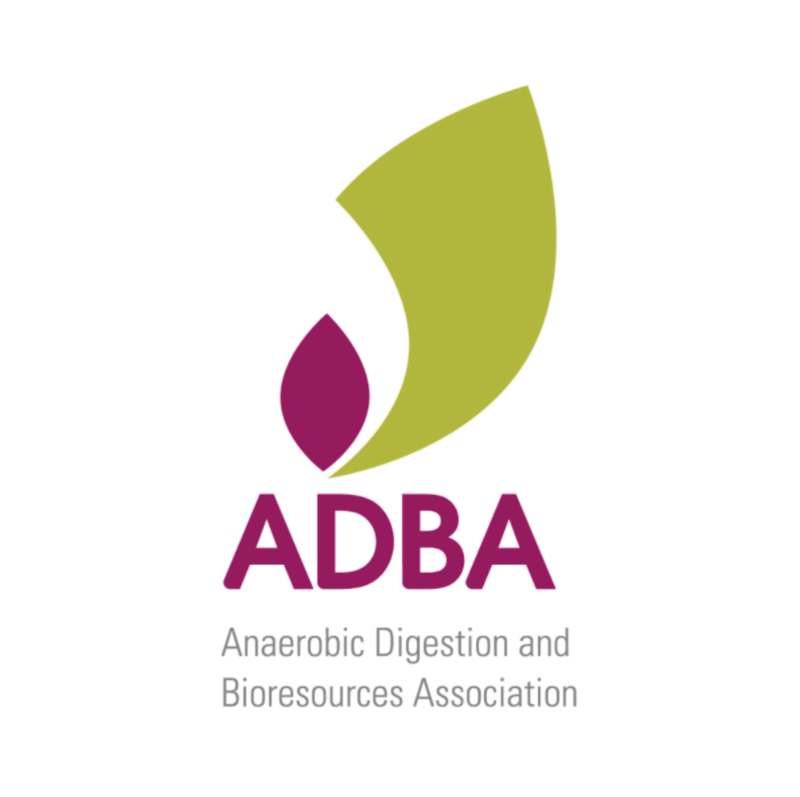 The Anaerobic Digestion and Bioresources Association (ADBA) is the trade association for the anaerobic digestion (AD) industry in the UK and companies and organisations working on novel technologies and processes that compliment the anaerobic digestion process and products. With our members we promote the economic and environmental benefits of AD in the UK. We represent organisations from many sectors including: AD operators, AD developers, AD equipment providers, water companies, farmers, food & drink retailers, waste companies, universities and more.